Yes, sign me up for weekly e-devotionals. YES, I will be attending or have attended the IF: Gathering. 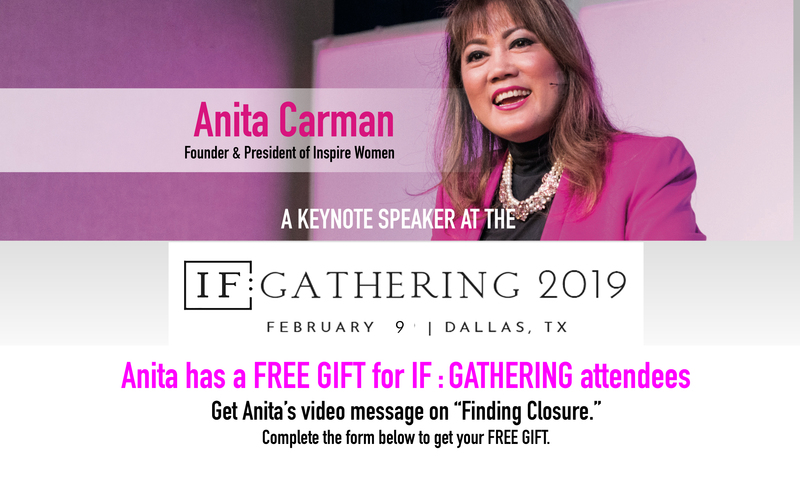 NO, I am not attending or have not attended the IF: Gathering.